Your brain holds the memories of your past and the key to your future. Biofeedback is a technique that trains people to improve their health by controlling certain bodily processes that normally happen involuntarily, such as heart rate, blood pressure, muscle tension, and skin temperature. 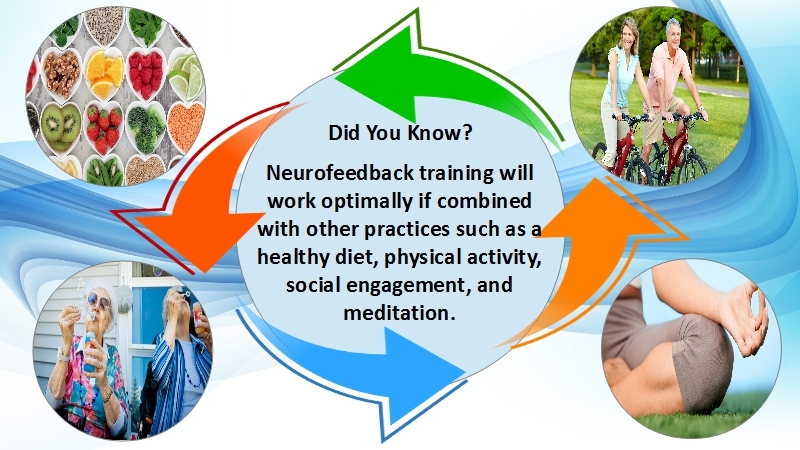 Neurofeedback is biofeedback for the mind. Neurofeedback techniques help with brain-based functional disorders without the use of medication or invasive procedures. 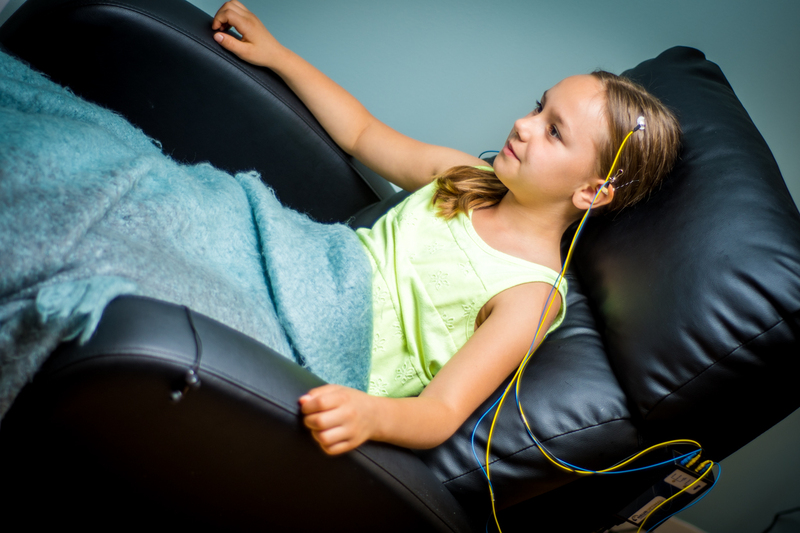 Neurofeedback teaches the brain to change itself and helps attention, mood, behavior, cognition, and more. 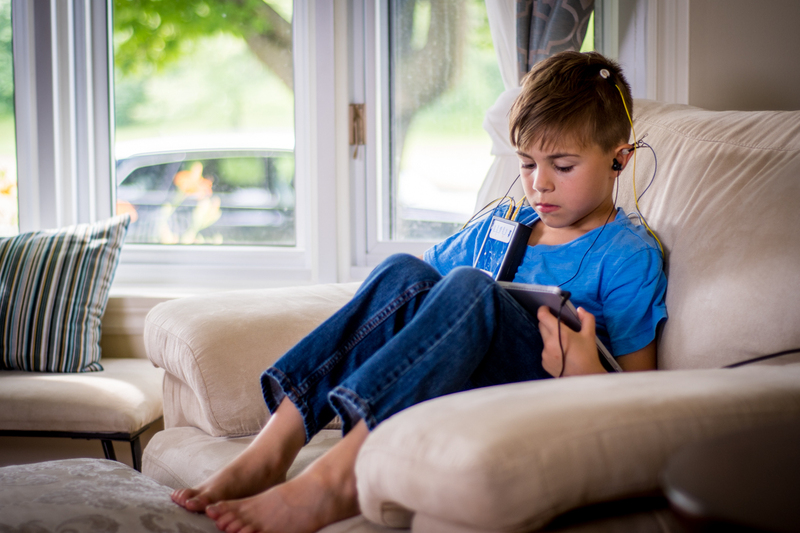 In simple terms, neurofeedback is positive reinforcement for the brain. It is painless and generally has no side effects. 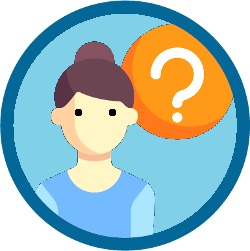 What is the purpose of Neurofeedback? Neuro­feedback ​provides valuable information into how the Central Nervous System and brain are performing at a particular moment in time. The sophisticated technology that is now available allows us to take a peek into the window of the brain. By combining observation of brain wave patterns and measurements with reported symptoms, a personal training program can be developed. The individual begins to learn about their specific brain wave patterns and their relationship to their behavior and performance. The individual then has tools to begin changing their own brainwave patterns. As they experience the unique effects of changing their own brainwave activity, behavior also changes. Sensors are placed on the scalp with EEG paste to record brainwaves. It is painless and non-invasive. 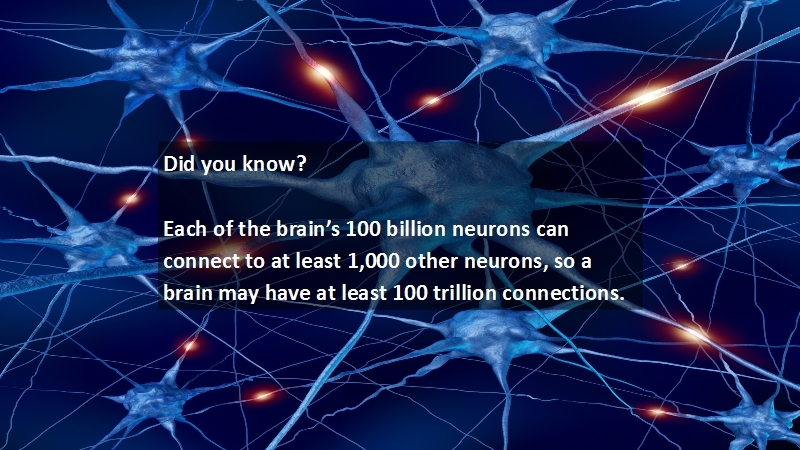 There is no shock, voltage or current applied to the brain. The sensors are simply used for measuring and recording. The sensors are attached to an amplifier and the amplified brain waves will be displayed on a computer screen. Another screen will display an activity or game that is being played using the brainwaves. 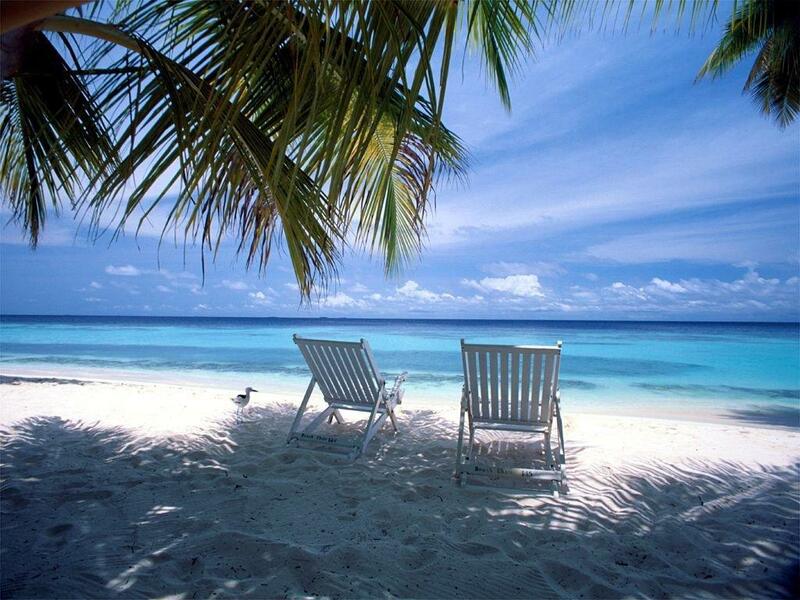 Specific brain wave frequencies and amplitudes can then be reinforced or inhibited. The training is unique for each individual. 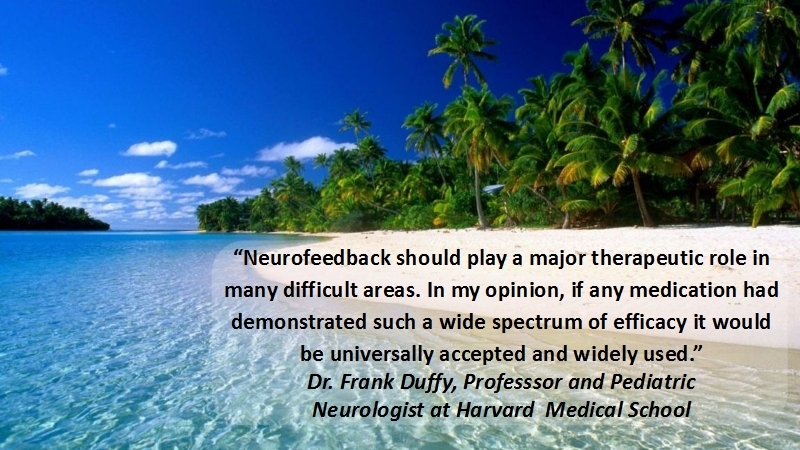 Who can benefit from Neuro­feedback? 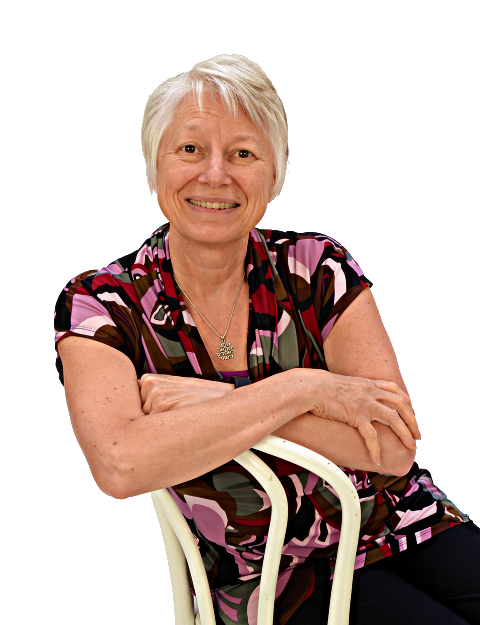 Individuals of any age can benefit from Neuro­feedback, because it aides in the ability to self-regulate. 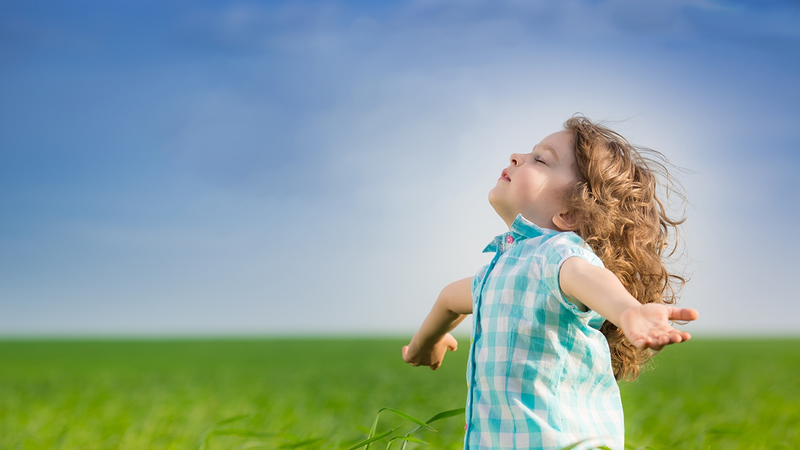 Healthy self-regulation is necessary for optimal brain function. Self-regulation training enhances the function of the central nervous system improving mental performance, emotional control and stability. A healthier functioning brain can improve sleep patterns. More efficient sleep helps you be more alert during the day. 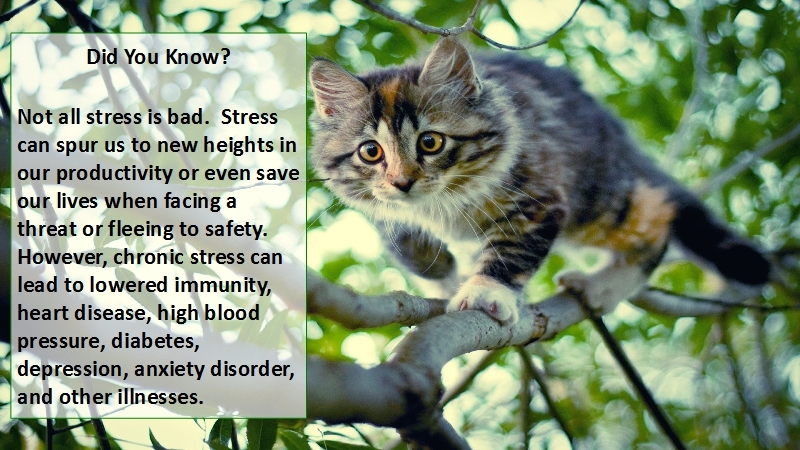 It can help with anxiety and depression, and with syndromes like migraine or chronic pain. 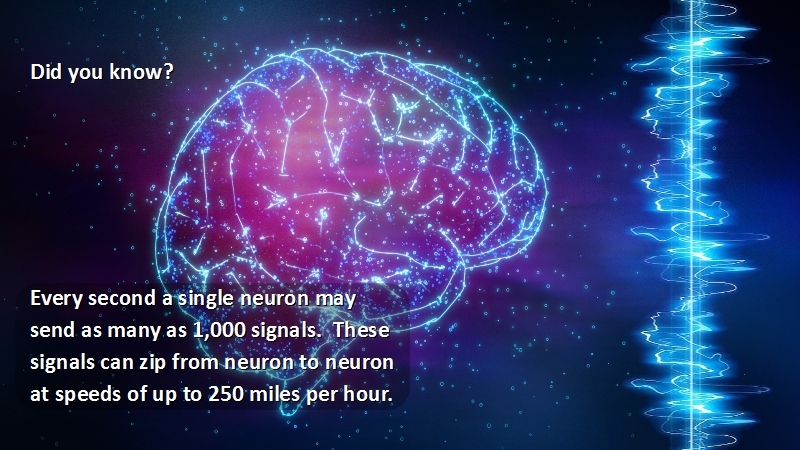 Neuro­feedback has also been found to be helpful in managing attention. 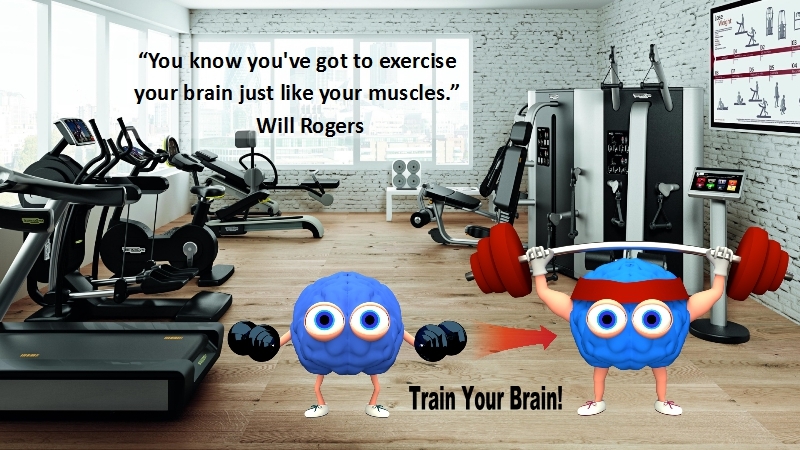 Your brain’s ability to focus even on a boring task can improve with brain training. Brain training can help you manage your emotions. 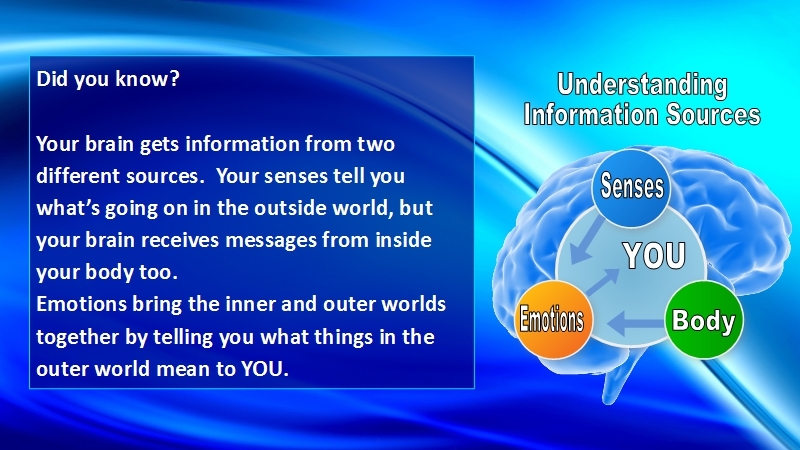 Emotions are brain driven and your brain has a lot of influence on how you feel and react or respond to a situation. In some specific issues such as seizures, traumatic brain injury, stroke, and autism; brain training may not eliminate the problem, but often the chaos in the brain lessens and the brain becomes more stable and organized. 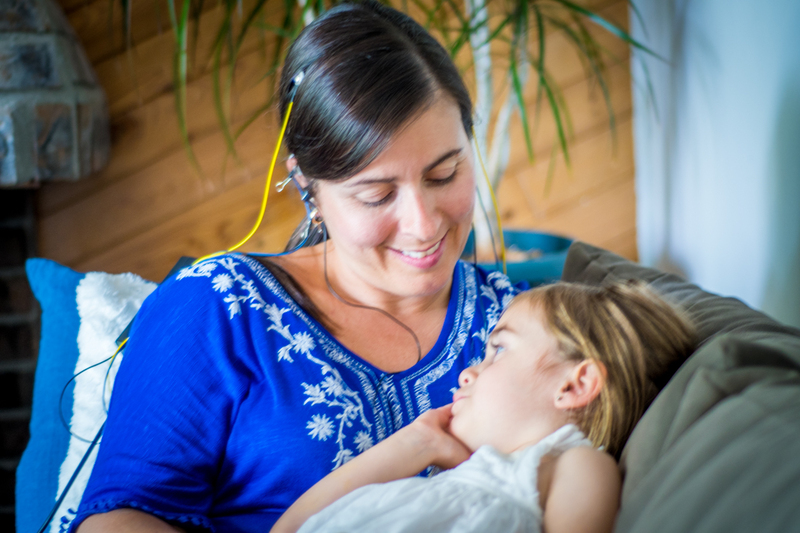 Neurofeedback Helps Families To Become More Healthy And Productive. 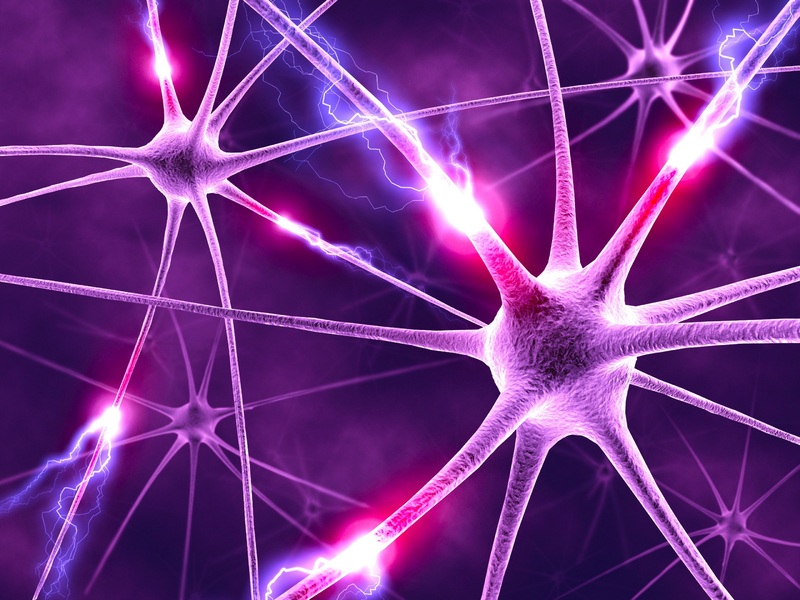 Neurofeedback "is a form of biofeedback in which subjects respond to a display of their own brainwaves or other electrical activity of the nervous system." 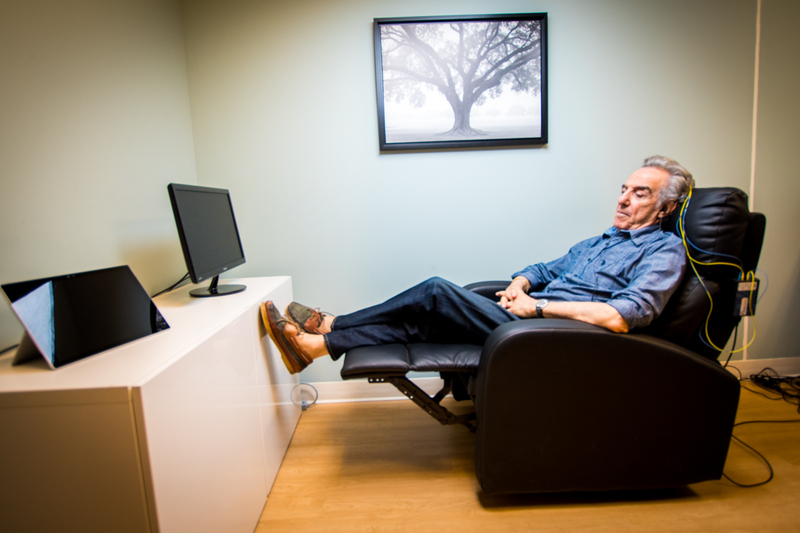 You may have heard Neurofeedback referred to as Neurotherapy or any range of other titles including Neurobiofeedback, and Brain Training. All Neurofeedback is a type of brain training, but not all brain training utilizes EEG brain sensors. 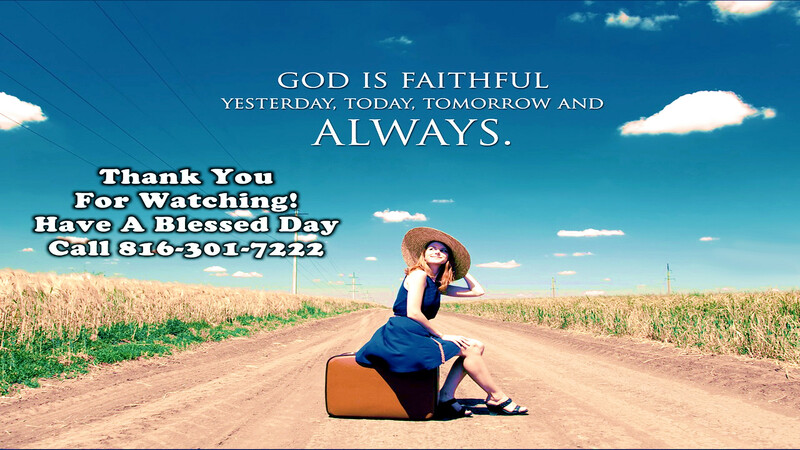 In fact, of all the brain training programs, for example brain gyms, brain balancing, brain exercises, Neurofeedback is the only technology that utilizes real-time brain assessment through EEG brain sensors and state of the art amplifiers to provide the brain with instant feedback. Though Neurofeedback techniques vary, it is a safe, non-invasive, proven, and scientific method for training your brain to regulate itself. 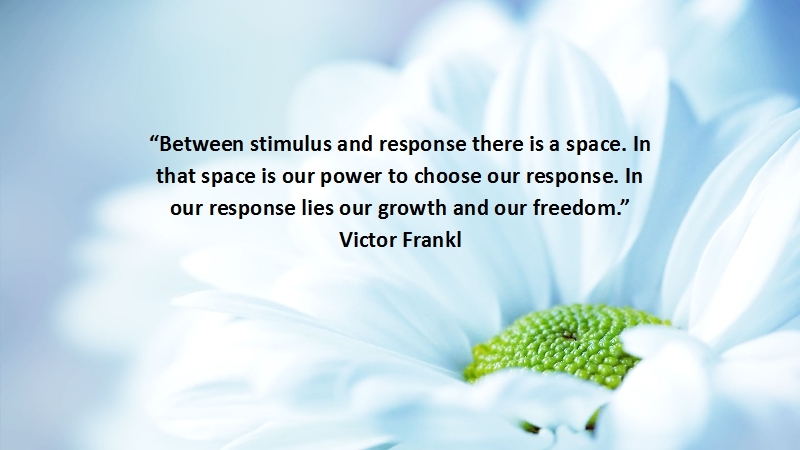 The power of self-regulation gives the brain the information it needs for the mind and body to properly work together. 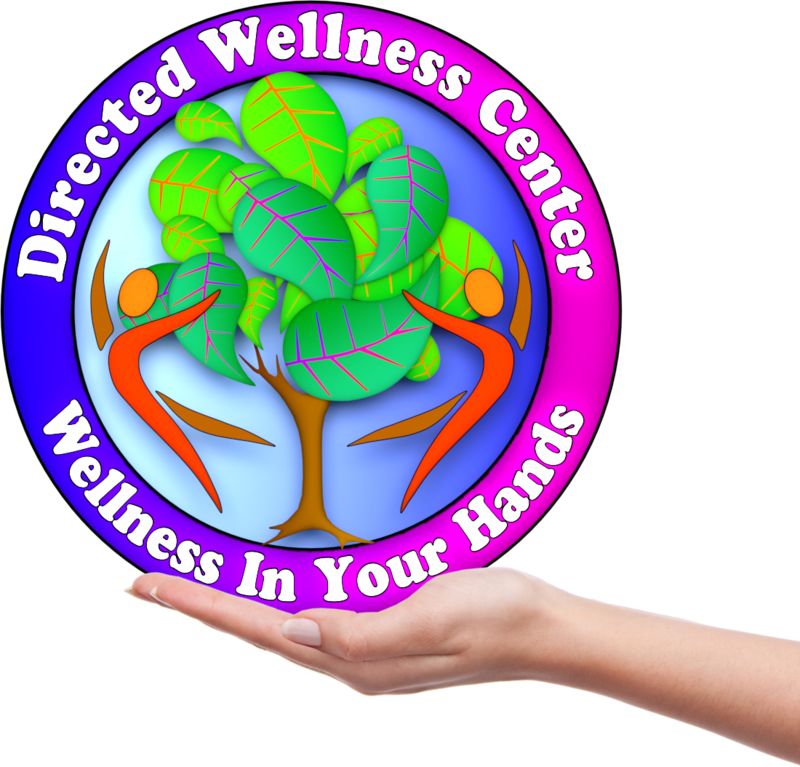 This allows the brain to make correct adjustments in order to innately balance its own activity.